Bid on a 7 Night Stay in a Hotel Unit at Silver Lake Resort - Silver Points in Kissimmee, Florida NEAR ORLANDO! Starting at $1! - Silver Lake - Silver Points in Orlando, Florida NEAR DISNEY - February 1, 2019 - BID on a 7 Night Stay in a Hotel Unit! Enjoy 7 Nights in a Hotel Unit at Silver Lake Resort in Kissimmee, Florida NEAR DISNEY! 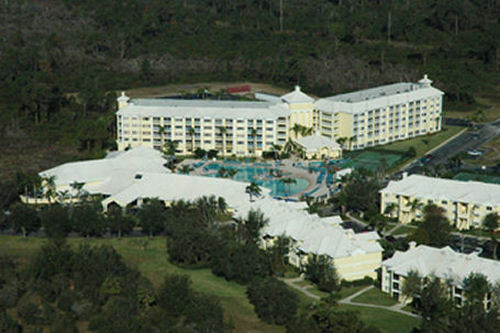 Even though there are many attractions in the area, you will find yourself spending a lot more of your time enjoying the amenities of the Silver Lake Resort, which includes a movie theater, game room, cabana bar, clubhouse, fitness center, three pools, tennis courts, basketball courts, and simulated golf course. A weekly schedule of on-site activities is centered around the spectacular heated outdoor pool and gorgeous clubhouse. Complimentary WI-FI is available in the common areas such as the business center. 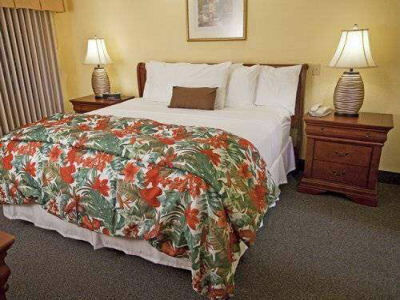 Spacious, air-conditioned accommodations are perfect for vacationing couples or singles enjoying a getaway. All accommodations come with a partial kitchen which includes a microwave, a small refrigerator, and a coffee maker. Each unit features a screened in porch. Hotel Unit: Sleeps up to 2 and comes with a partial kitchen. The Following Check-in Dates are Available for a7 Night Stay! The resort may not update their system with last minute bookings until the day of check-in. In some cases the resort will simply add your name to their system during the check-in process. This is a common practice. Be sure to print out and take your confirmation documents with you to the resort. That is what you will need to check-in.